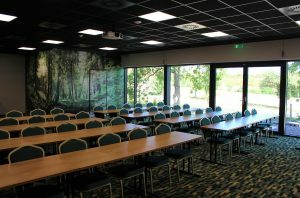 Our new Congress center offers beautiful a representative spaces for conference, trainings and other firm events. 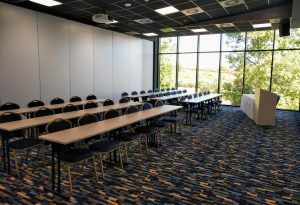 Technical equipment included in room hire: projection to the white wall (2x projector 7000 ANSI lumen, full HD), magnetic and markable smart wall, sound system and microphones, aircondition, day light, black blinds. 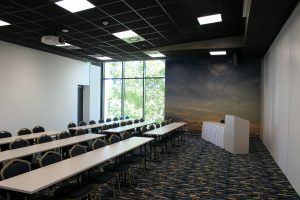 Technical equipment included in room hire: projection to the white wall (projector 5500 ANSI lumen, full HD), magnetic and markable smart wall, sound system and microphones, aircondition, day light, black blinds.